Jameis Winston’s return and Ryan Fitzpatrick’s rough first half against the Steelers have many wondering who will be the Buccaneers’ starting quarterback this week. According to ESPN, Fitzpatrick will remain the starter when the team faces the Bears on Sunday. Tampa Bay likely doesn’t want to stop Fitzpatrick’s success with the team, even with his shaky start Monday night. 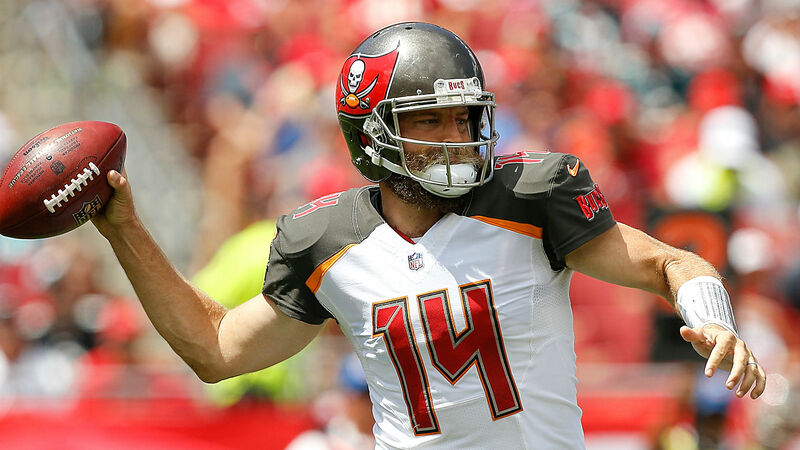 Despite his three interceptions going into halftime, Fitzpatrick managed to rally the Buccaneers in the second half, but it wasn’t enough to overcome a 20-point deficit. Even with the 30-27 loss, Fitzpatrick became the only NFL player to have more than 400 passing yards three games in a row. Winston was suspended for the first three games of the season after he was accused of groping an Uber driver in 2016. Depending on Fitzpatrick’s outing this week, Winston likely will be the backup for now.